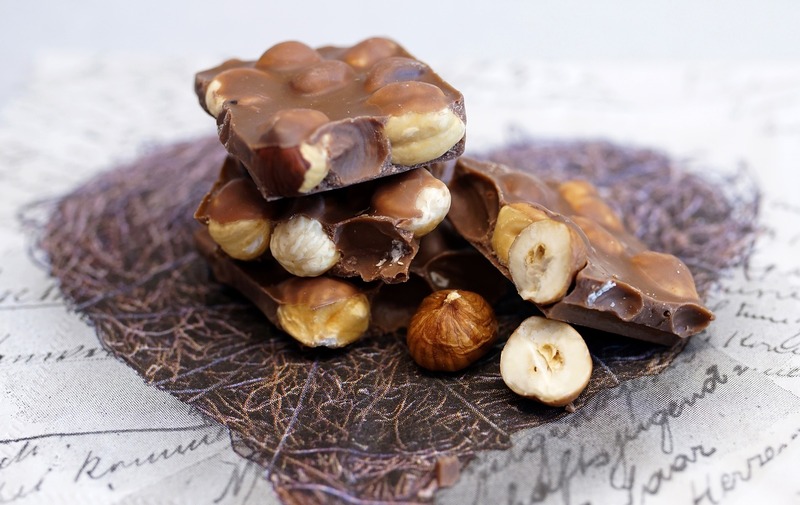 The use of chocolate has evolved throughout history due to better manufacturing techniques and changes to ingredients. 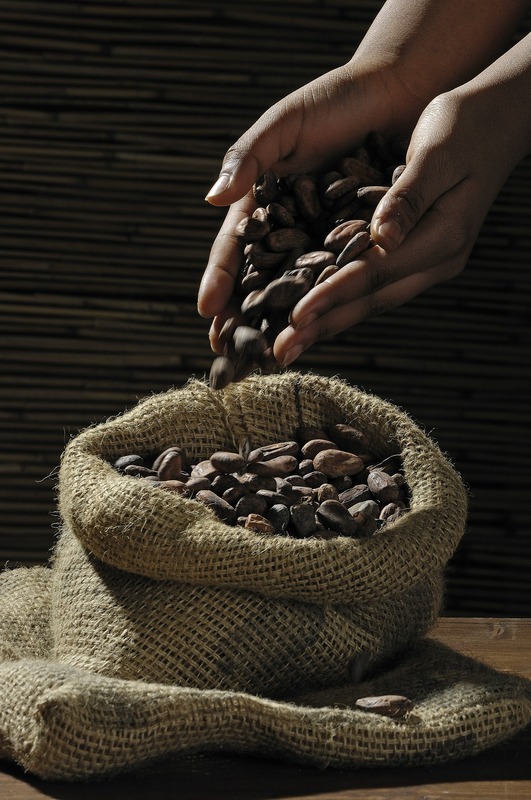 In Mesoamerica, the cacao fruit was used to make alcoholic beverages and bitter drinks that were consumed cold. When chocolate was introduced to Europe and individuals decided to improve the refinement and manufacturing of chocolate faster evolution of chocolate began. The bars of chocolate that we buy in supermarkets would have been unthinkable when chocolate was first introduced to Europe by Christopher Columbus. The alcoholic and liquid forms of chocolate are now l ess popular than Mesoamerican consumption. However, most of chocolate’s history has been in liquid form. Adding alkaline salts, and the invention of the chocolate press and conching machine led to the solidified form of chocolate. Suddenly it was possible to eat chocolate instead of drink it. How has the use of chocolate changed? The evidence is on the supermarket shelves. 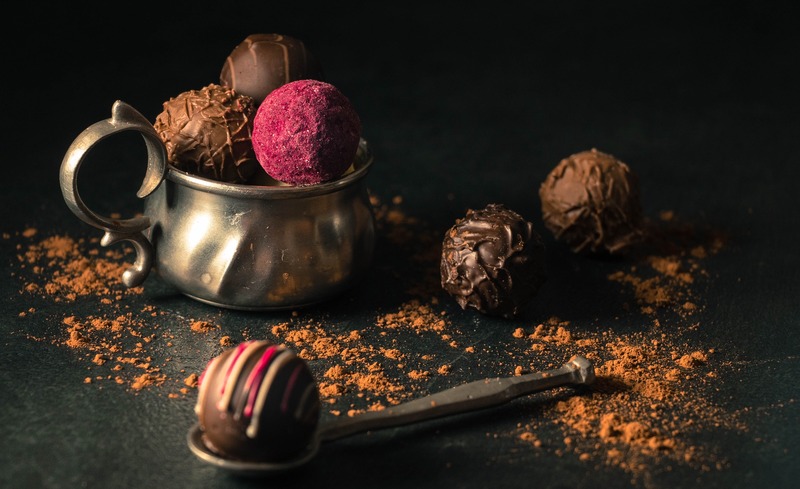 The use of chocolate has changed due to new inventions, new ingredients and mishaps which resulted in better refining and processing. There was no single event which changed the use of chocolate but the medicinal uses changed when bar forms of chocolate were created.